Taurie Pogue approached the plate with a certain swagger, digging her feet hard into the dirt of the batter’s box. 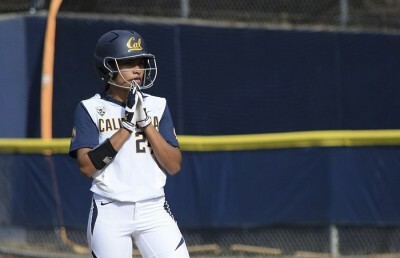 The factors were stacked in her favor — with Kylie Reed and Lindsay Rood on base, she knew that she had the perfect opportunity to secure a solid lead for the Cal softball team against Sacramento State. And secure it she did. With a crack to left field, she launched the ball over the right field fence to catapult her team to a 3-0 lead in the first inning. 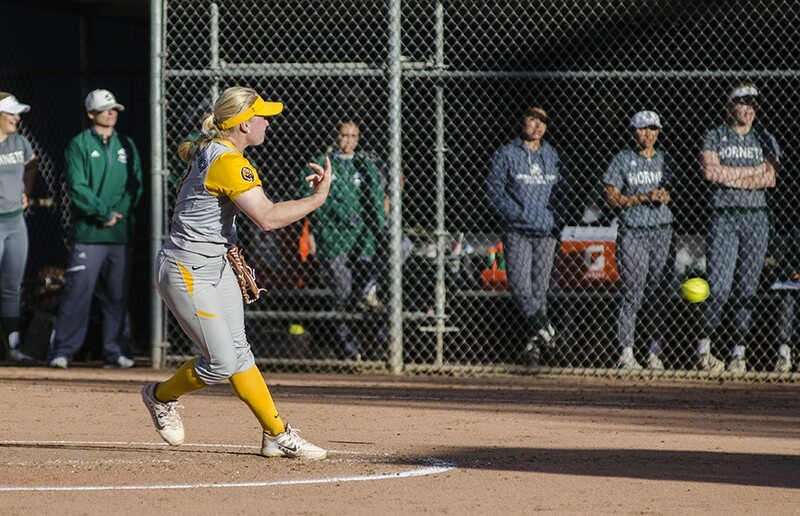 Sacramento State (13-13) led a push in the third inning when a hit and a Reed error helped to put two runners on base. Pitching from Katie Sutherland-Finch, however, helped the Bears (14-12-1) to escape the inning with their lead still intact at 3-0 as the Hornets left two runners on base. Another prime attempt for scoring presented itself to the Bears in the bottom of the third when they loaded the bases with Reed, Rood and Annie Aldrete. With Pogue once again up to bat, the scene was reminiscent of her home run in the first inning. This time, though unable to drive the ball over the fence, Pogue hit a fly out to left field that brought Reed home, bringing the score to 4-0. 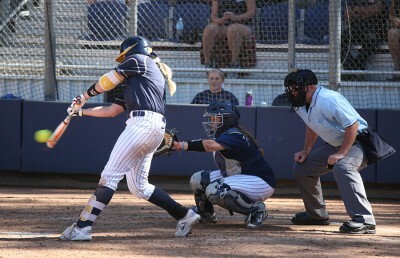 Cal’s steady hitting continued in the fourth inning when pinch runner freshman Danika Bailey was brought in by a big hit from Danielle Bowers. Bowers was later brought home from a hit by Aldrete, advancing the score to 6-0. The Hornets came out with energy in the sixth inning, but the slight surge proved to come too late. A home run from Sasha Margulies brought the score to 6-1, but the Bears were able to close out the inning and the rest of the game as well, finishing the day with a 6-1 win. The stellar team hitting was aided by a pitching performance from Sutherland-Finch, who gave up just five hits and compiled five strikeouts in seven innings. “Everyone seemed to have a good hitting game and everyone was also making good adjustments,” Pogue said. 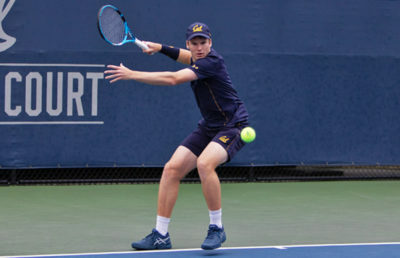 The Bears will return to Pac-12 competition Friday, welcoming No. 21 Arizona State (25-9) to Levine-Fricke Field for a three-game series. The Sun Devils will be one of the toughest opponents the Bears will face this year, with plenty of talent throughout the roster. But this is a fact the Bears should welcome if they want to prove that they belong with the tougher competition in the conference. The Sun Devils are entering this game off a four-game winning streak, and the last time they were on the field they completed a sweep of Texas Tech, 7-3. Arizona State will try to make a statement against the Bears just like it did against the Red Raiders, and it has the hitters and pitchers to do it. Cal will need to defuse the fire of senior Nikki Girard, who in Arizona State’s last game hit a grand slam to take a 5-2 lead Texas Tech would never recover from. Still, that’s not the only hitter the Bears need to worry about. 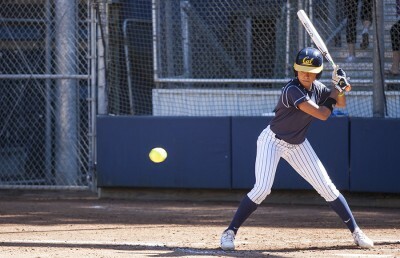 Junior Chelsea Gonzales went 2-4 in the same game and hit her 10th home run of the season. And the Sun Devils have the same flexibility in the circle. The toughest pitcher of the pack is without a doubt redshirt junior Kelsey Kessler (12-5), who’s entering this game with an ERA of 1.89. She showed how clutch she was last week by entering the game on relief in the third inning. And in the end, she managed to secure the win by only giving up one earned run in four innings, striking out four batters in the process. “We understand that we can win ball games. We are really excited to play ASU and we are going to watch some good film and see what we’re up against,” Pogue said.